So some of you may be wondering why I bother trying to be Vegan or what motivates me to stick to, what some would view as, an extremely restricted diet and lifestyle. But for me it's quite simple and straight forward! I have attempted to concisely and coherently construct my reasons and motivations altogether in one blog post. I am an animal lover. There's no getting away from it. With 2 dogs and 2 cats at home my own animals bring me so much happiness and pleasure and I could never imagine harming them or for that matter eating them. A lot of you may be thinking what's that got to do with it because who eats their pets anyway right? Well, in my opinion, all animals are sentient and sensitive beings. To me there is absolutely no difference between a cow and my chihuahuas, other than their size of course! They all think, feel and express emotions just as we do. I see a lot of anger in the world and on social media at things like the past horse meat scandal or the annual Yulin dog meat festival in China, and rightly so. But what really is the difference between this and the meat that people regularly eat? Why are some animals deemed as appropriate to slaughter and others not? It's all very hypocritical and I no longer wanted to be an animal loving hypocrite. I am, and always will be, Vegan for the animals. It's been a natural progression. Becoming Vegan has been a gradual process for me and the natural next step. Having been Vegetarian for over a year I was becoming more and more aware of the cruelty involved in the dairy industry and it made me feel that being vegetarian wasn't enough anymore. I couldn't continue to eat any product that has been the result of any animal suffering. I guess initially it didn't even enter my head that the production of milk or eggs caused any harm, but boy how wrong was I. As soon as I opened my eyes up a little bit and did a bit of research my stomach turned and I was shocked by what a sorry little life the animals within the dairy industry live. It sickened me and I can't look at milk, cheese or eggs in the same way anymore. I never in a million years used to think I could ever give up cheese but it's funny as once you cut it out I think you almost make yourself intolerant to it and your body naturally starts to reject even the idea of it. The only thing I really struggle with is chocolate, but there is so much choice now for Vegans that it is becoming easier. I do everything that I can to promote a Vegan and cruelty free lifestyle and it may get on peoples nerves, and lose me friends along the way, but I don't in any way protest to be perfect. Anyone who follows my Twitter or Instagram will know that I don't always manage to be 100% Vegan. Eating out or at family / friends can be very challenging and on occasion I do have to be Vegetarian instead of Vegan. But I think whatever stage you're at, or however much you're achieving, it's a step in the right direction and it's helping. Not every product in my house is cruelty free and Vegan, but I do what I can to search out more ethical products and as my old products run out I seek to buy a new one that fits in more with my beliefs. It is a transition and as overwhelming as it may initially seem I don't think that anyone can make all of these changes over night. I still have what I refer to as 'items from my past' dotted around my house. The odd MAC make up product which I haven't used up yet, or my leather Mulberry bag and purse that was my 30th birthday present. Am I going to just throw them away now? Hell no! That simply wouldn't be economical. But I know 100% that I am now in a totally different place in my life and I would never look to buy these products again. You do what you can and every little helps so no one should feel threatened by the idea of not being able to achieve the perfect Vegan lifestyle all at once. I always maintain that I am Vegan for the animals. However, there's no denying that turning Vegetarian and then Vegan has had a positive impact on my health. I used to really struggle with IBS and my bowels as a meat eater. I had no idea at the time just how long it takes for our body to digest meat and how long that food stays rotting in your colon for. In fact its a major contributing factor to bowel cancer, particularly when you eat a lot of red and processed meat. Since taking meat out of my diet I now rarely struggle with any stomach complaints and I have much healthier and regular bowel movements. Too much information!? I can honestly say that the change in me has been dramatic and I feel like I am a much happier person for it. I constantly have people say to me 'Oh but what about protein' and my answer is - do some research! I get plenty of protein in my daily diet from a number of different sources. It's also a fact that vegetables, particularly the green ones, are the power foods of life. They're healing, energising and rich in vitamins and minerals. Once you do some research of your own you will be amazed about the health benefits of a plant based diet. I have to say that the environment hadn't even entered my head as a reason to go Vegan and I had no idea just how destructive the animal agriculture industry is on the planet. When I watched the documentary 'Cowspiracy' it literally just blew my mind and I didn't even know that people were choosing to lead a plant based diet purely for environmental reasons. Maybe i've been naive but I think because animal welfare has always been at the forefront of my thoughts this whole other major reason to become Vegan hadn't even entered my consciousness! The production of meat and animal products is such a massive burden to the planet it's unreal. It's great to know that by choosing to lead a vegan lifestyle I am helping the environment that I live in so much. It wasn't my initial intention but it's an amazing side effect of what I and millions of others are doing. A Vegan lifestyle may seem a bit 'out there' or un-relateble for so many of you, but when you take the time to consider the beliefs and real benefits behind it perhaps it doesn't seem so crazy after all!? And remember, it's not about being perfect and changing everything in your life over night. It's about taking small positive steps towards ultimately making a big difference to the world that you live in. So many things have really helped me along the way on my journey into Veganism and I am constantly learning and evolving every day. If you are considering taking some steps towards a Vegan and cruelty free lifestyle then I can really recommend the following resources which I have found to be extremely helpful. This really is just scratching the surface of everything that has helped me over the past year. It's also worth mentioning that social media has played a HUGE part in my research, learning & discovery of new products and campaigns. I can only recommend that you like / join some Vegan and animal rights related Facebook pages / groups and start to follow Vegan and cruelty free people / bloggers on Twitter and Instagram. 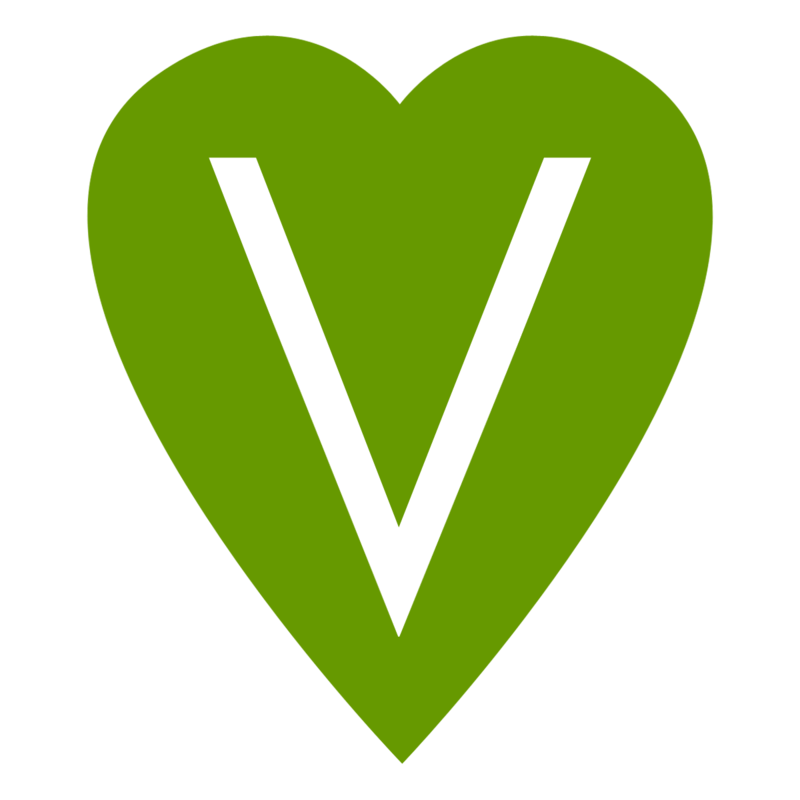 By conducting a simple #Vegan or #CrueltyFree search on both platforms you will be able to connect with so many other Vegans and gain a wealth of inspiration. If you decide to start your own journey into a Vegan lifestyle then good luck! I am pretty sure like me you won't look back and you will gain so much inner peace and happiness from your new compassionate and kind life.